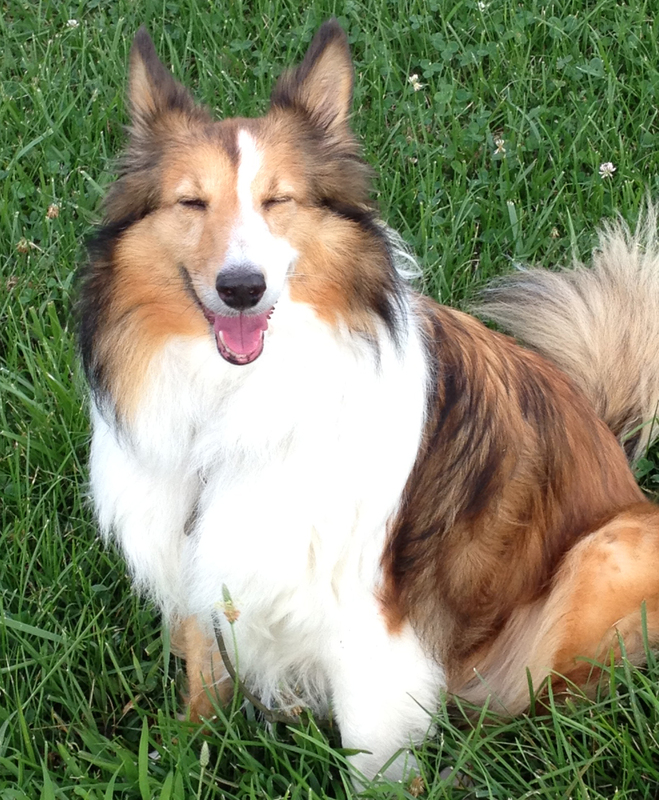 My own sweet Sheltie Ozarks Summer Highlands Sasha (as she’s known to the AKC) is bursting with energy now that cooler temps are upon us, and we’re getting out and about to enjoy the turning of the seasons. 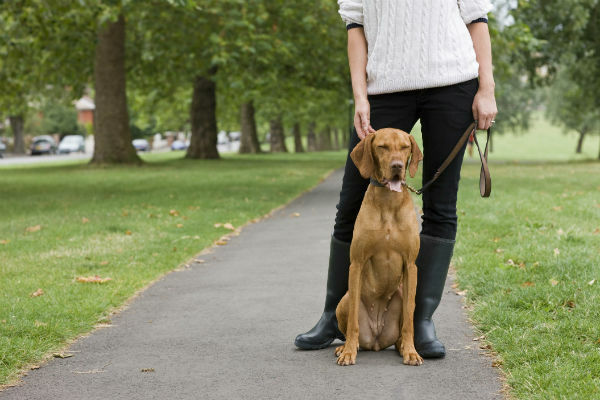 And we’re not alone–the parks, trails, and sidewalks are crowded with people and dogs. 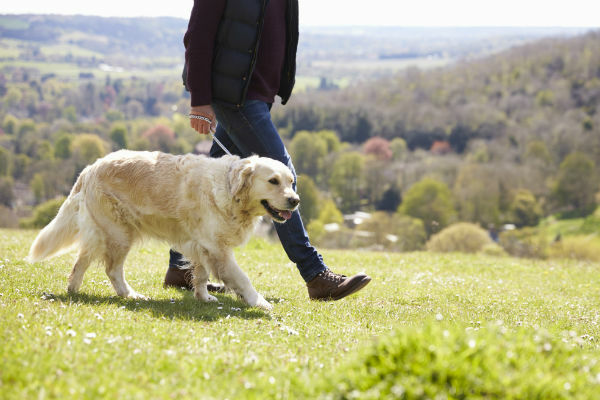 We’re happy to report that most owners we meet honor the leash laws, pick up after their dogs, and are good ambassadors for the dog world. Some, though, need a bit of a tune-up when it comes to being a responsible dog owner. I hope you’ll share this Responsible Dog Owner’s Pet Promise with your social media friends, post it to your blog, and include in newsletters and posters wherever dog owners gather. 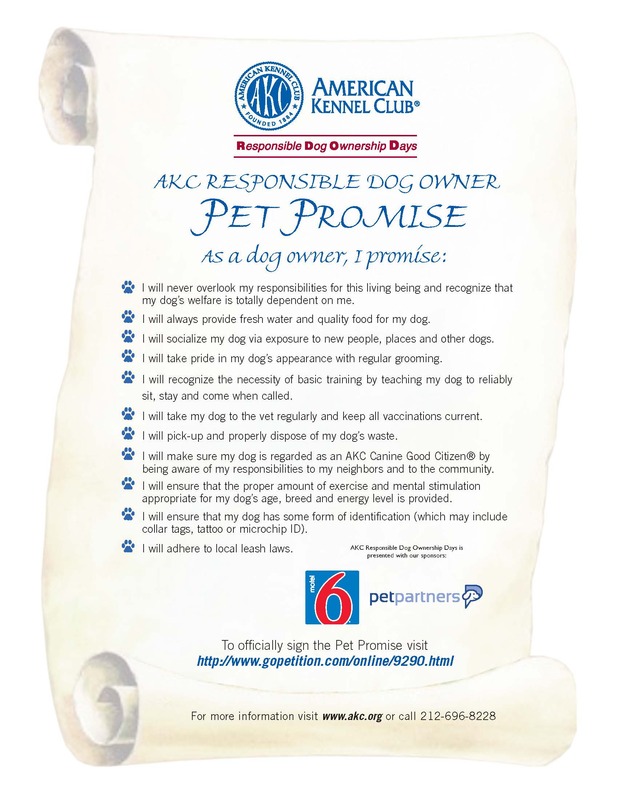 Here’s the link to the AKC’s Pet Promise to download, save, and share. Sasha and I both appreciate sharing our world with happy dogs and responsible owners.